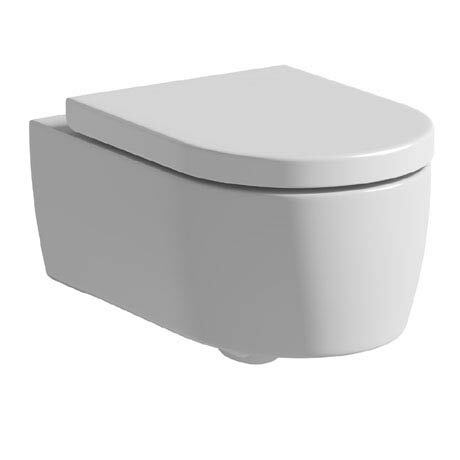 The Angelo wall hung pan with its crisp, clean lines is an ideal toilet for contemporary bathrooms. Beautifully sculpted and made from the finest materials, its wall hung design creates the illusion of more space and makes cleaning easier as the pan is above the floor. The robust soft close seat features quick release hinges for easy cleaning which is simply operated by a switch.